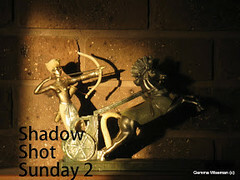 Posted on February 9, 2019, in Arizona, ironwood, Shadow Shot Sunday 2, Southern Arizona and tagged ironwood, Shadow Shot Sunday 2. Bookmark the permalink. 3 Comments. That is one moody sky with a handsome strong tree in the fore ground. Such a clear photo and the shadow makes it feel real.. It makes you feel like you are there. I can look right into the photo and be transported. 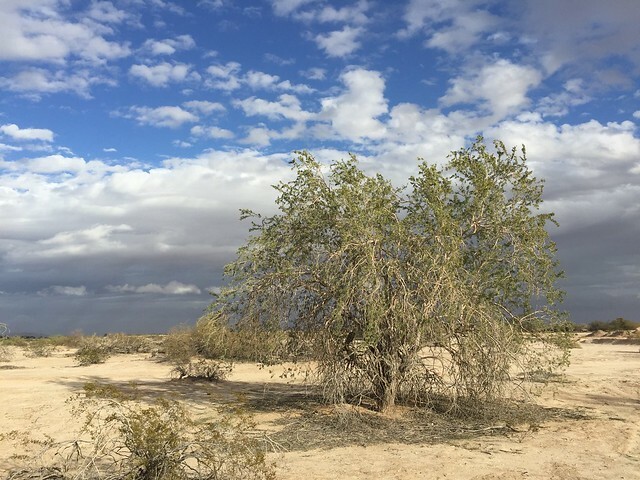 It looks as if the lone tree in the Sonoran sand might appreciate a drink son!